Underlining the detrimental effects of classical egalitarian feminism in the development of women’s rights in Turkey, this article suggests bringing about a new perspective to the issue of women’s rights on the basis of an equality/difference dichotomy. Employing the term “gender justice,” the article provides a conceptual framework for the development of a supra-equality approach in which equality is inherent. This framework centers on justice, in opposition to the approach that seeks to establish “equality” enshrining the same rights and liabilities for men and women in social life. The article asserts that the establishment of policies specifically focused on women and justice, and based on the particular values and cultural dynamics of a society, rather blind assumptions of universal equality, can contribute to eliminating unjust treatment resulting from differences. Assoc. 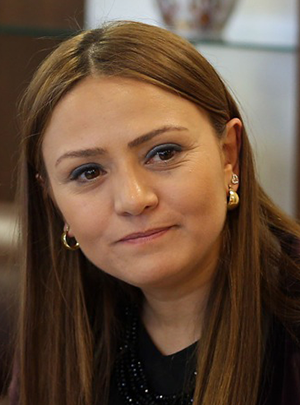 Prof. E. Sare Aydın Yılmaz is a faculty member at Istanbul Commerce University, Department of International Relations and Political Science, and founding President of The Women and Democracy Association (KADEM).